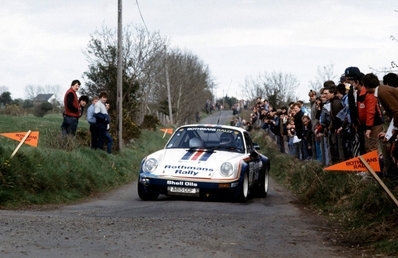 46º Rothmans Circuit of Ireland 1985. Porsche 911 SC RS. Clasificado 5º.